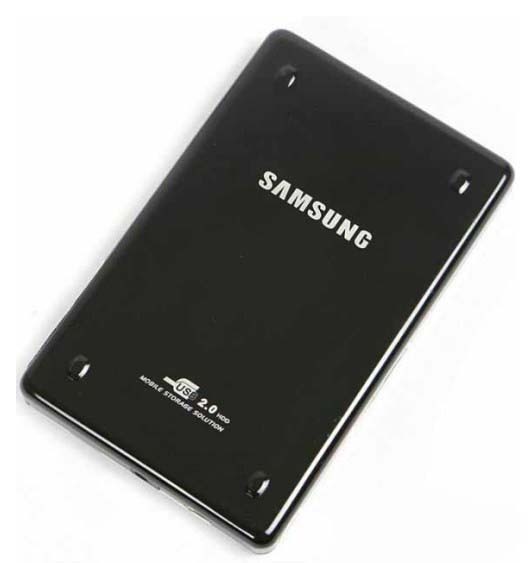 Includes the hardware and software, the software is installed in mobile HDD, this HDD can be used in any PC or laptop. 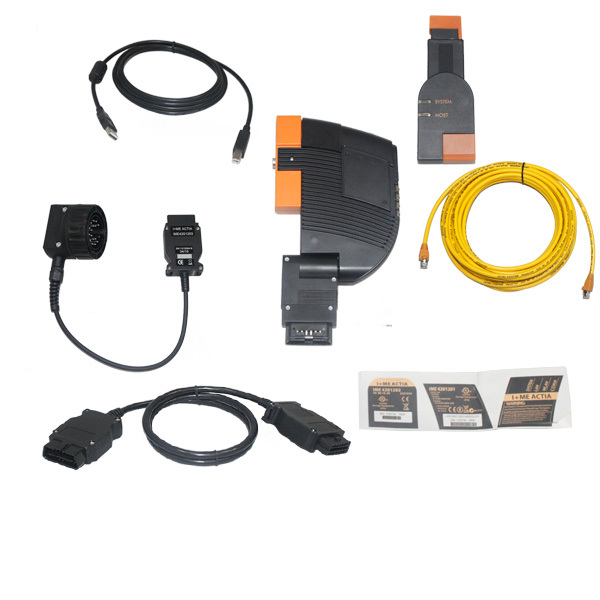 BMW ICOM BMW ISIS ISID A+B+C is the latest program, diagnose, coding and complete system BMW have the full system replace DIS GT1/SSS/OPS and OPPS. 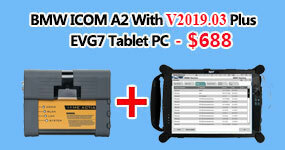 All BMW series can be processed with the ICOM-A, B and C-modules. 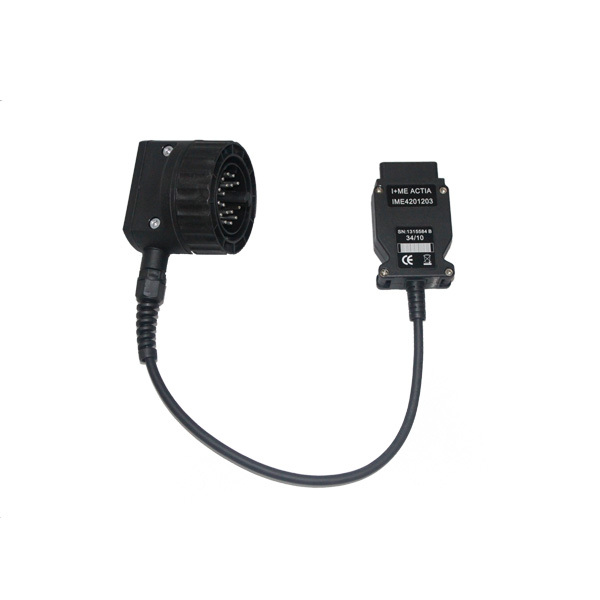 ICOM A--OBD style diagnostic vehicle connector with communication protocols for MOST, K-CAN, D-CAN, KL15/30 detection, ignition failure status, battery status and TD signal for measurements. 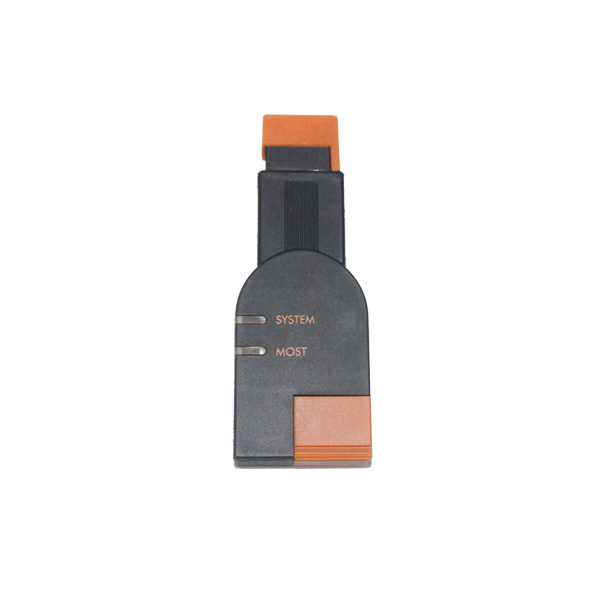 ICOM B--OBD style diagnostic vehicle connector with a high speed MOST extension for ICOM A. 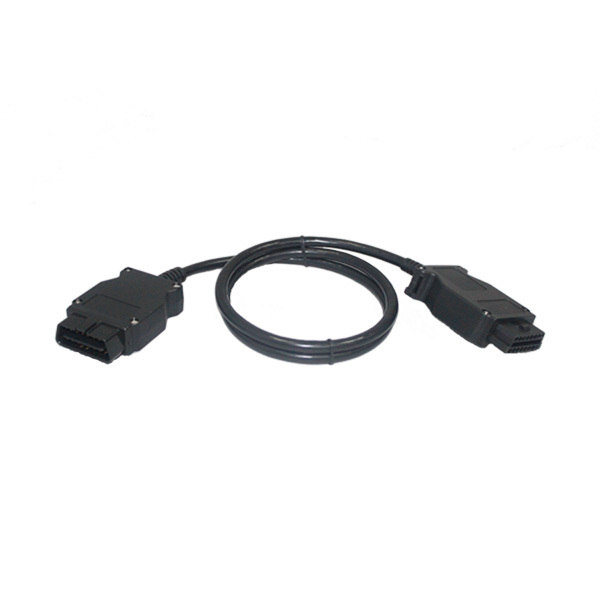 Uses USB connection to the ICOM A.
ICOM C--Old style 20 pin diagnostic vehicle connector (in engine compartment) to OBD. Service interval reset and engine speed signal. In its introductory stage, ISIS will be loaded with the first version of Integrated Service Technical Application (ISTA-formerly known as ANTARES). The first version of ISTA (1.1) will encompass the Repair Manuals currently housed on the TIS website. Look for in-depth ISTA information in a future Service Information. Access to ISTA information can be accomplished via any ISID or properly configured PC with access to the workshop network. The ultimate configuration of ISIS will also be a central storage point for all Technical Information, diagnostic and programming data updated automatically via JET stream. 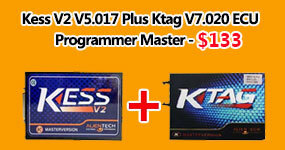 Updated information is utilized by all workshop equipment. Integrated Service Information Display (ISID) - ISID will eventually replace the GT1 and DISplus. ISID will support the new service processes with numerous functions of diagnosis and later programming. ISID will have a direct data connection with ISIS. It is lighter than a GT1, costs less per unit and is standard with 2 batteries-one of which is housed in the docking station for charging. 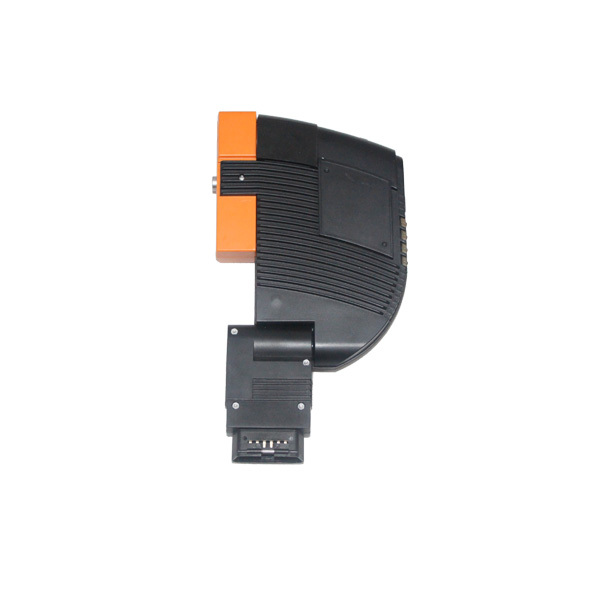 Integrated Communication Optical Module (ICOM) - ICOM is a high performance vehicle interface that will take the place of the GT1/DISplus diagnostic head and will eventually phase out the OPS/OPPS heads. 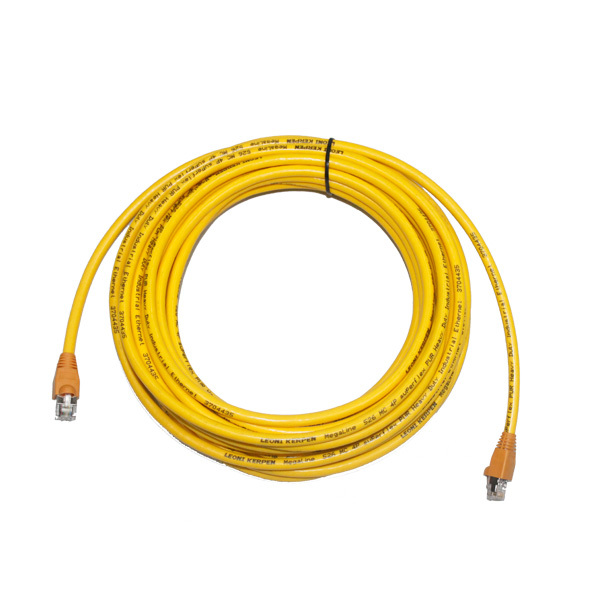 While it supports the new service processes, it also is integrated to older model series. ICOM will have a direct data connection with ISIS and runs wireless at 100 megabit as opposed to the 2 megabit existing wireless 2G network, for a performance improvement of 50 times. It is lighter than it predecessors and costs less per unit. 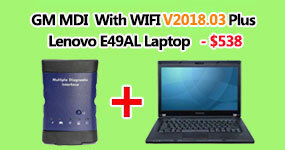 NOTE: This version includes hardware and software, the software is installed in mobile HDD used for any PC or laptop. 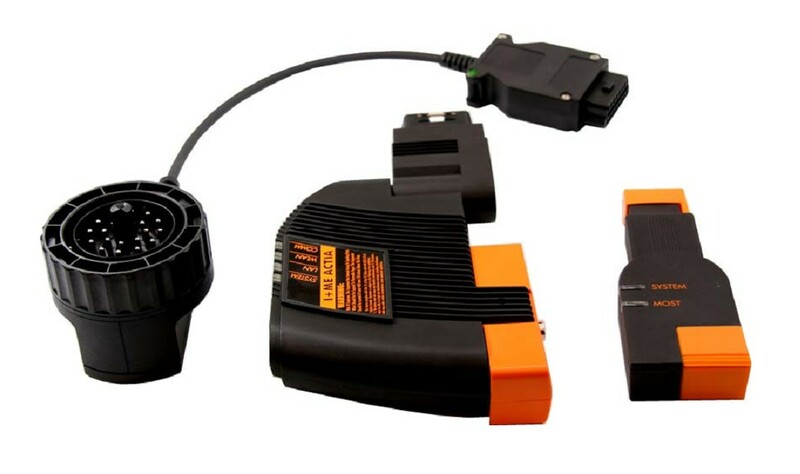 We also sell hardware and software seperate, you can check the related products or contact our sales. 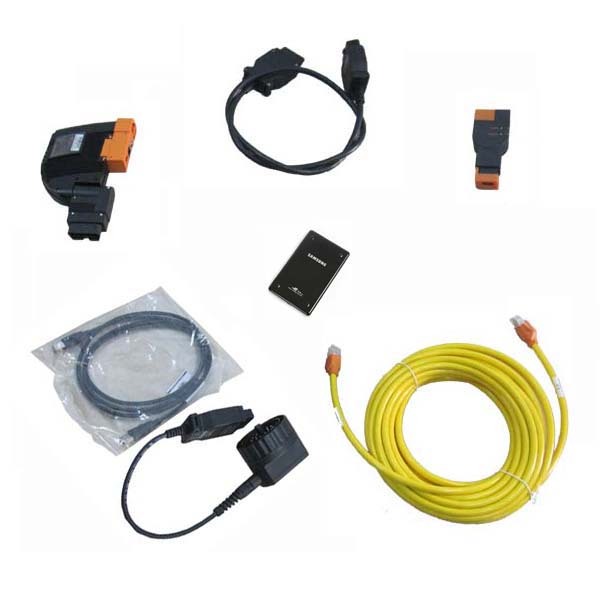 1)Question:i have fault code 5/7 BMW ICOM software expired notification on my ICOM software,how can i solve this problem?